What is an ip camera? Network ip? or Network camera? a brief description to potential buyers in Malaysia. 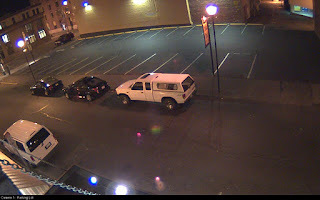 An Internet protocol camera, or IP camera, is a type of digital video camera commonly employed for surveillance, and which unlike analog closed circuit television (CCTV) cameras can send and receive data via a computer network and the Internet. 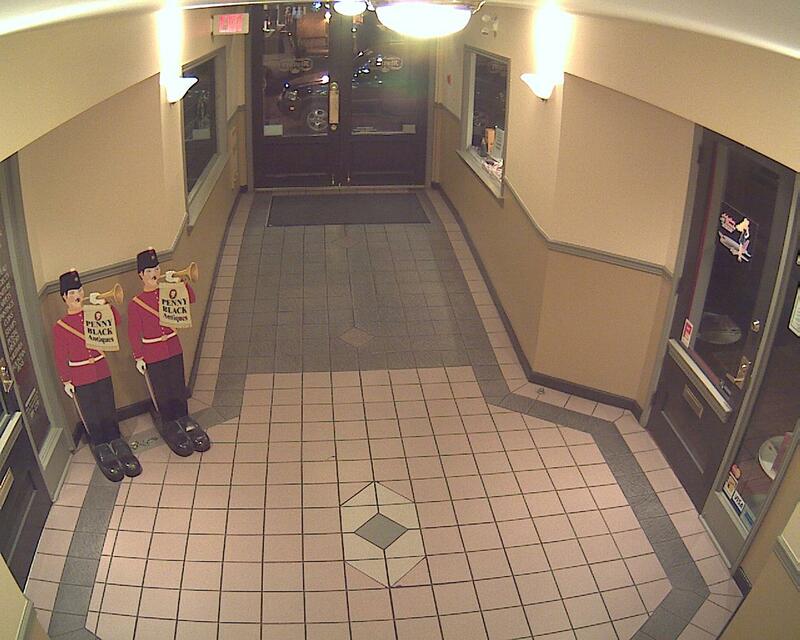 Although most cameras that do this are webcams, the term "IP camera" is usually applied only to those used for surveillance. Decentralized IP cameras, do not require a central Network Video Recorder (NVR), as the cameras have recording functionality built-in and can thus record directly to digital storage media, such asflash drives, hard disk drives or network attached storage. 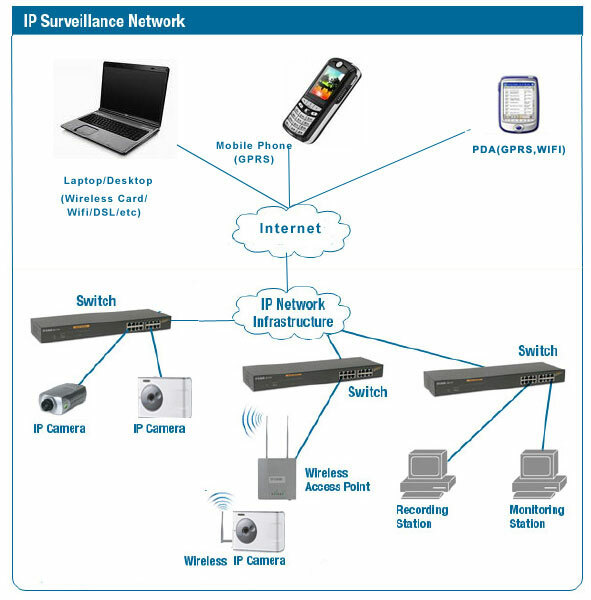 The diagram explains how a IP (Internet Protocol) Network camera can be used in your Network. It is suitable for both Wired and Wireless(802.11G built in) Networks. If you have an existing network the system is simply plug and play. The IP Camera can be connected directly to the Internet without using a computer. So when the power goes off and comes on your camera will automatically come online. No need to restart the Computer or the DVR manually. 1 Megapixel is 10x the resolution of CIF, 2 Megapixel is 20x! Recording not possible onboard camera.So if DVR is shut all lost. 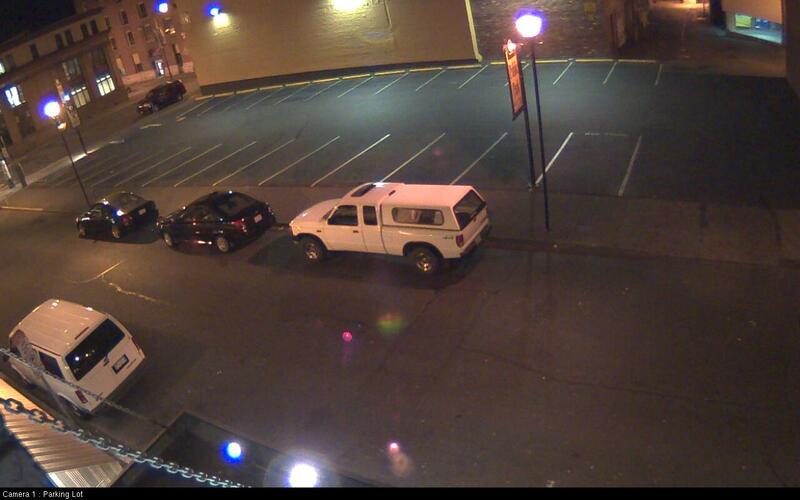 COMPARE SCREEN SHOT BETWEEN IP CAMERA AND ANALAOG CAMERA. Here is a comparison of screenshots taken from an analog camera and an HDTV IP camera. The first image is an analog camera with 540 lines resolution. Example #2 - This first shot taken with a color analog camera w/ 480 lines of resolution. Contact us for more information and free estimated.